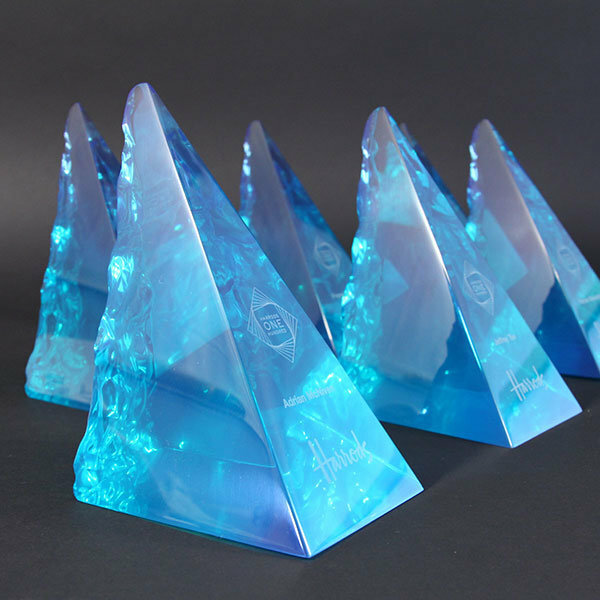 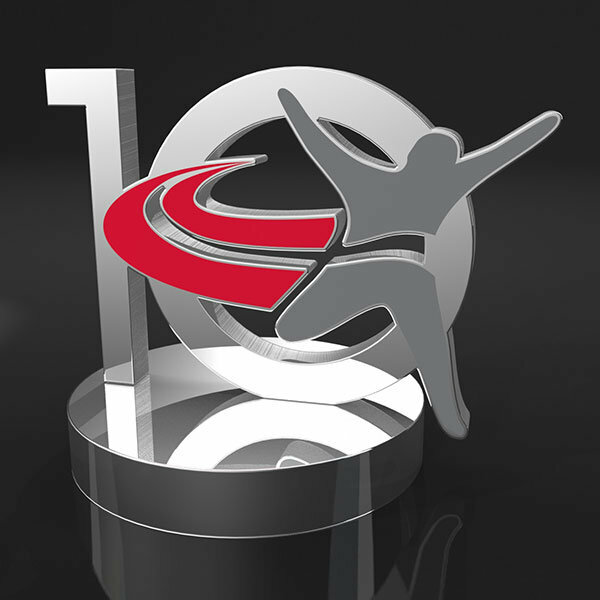 Special EFX’s employee recognition awards and trophies are custom made for each individual client. 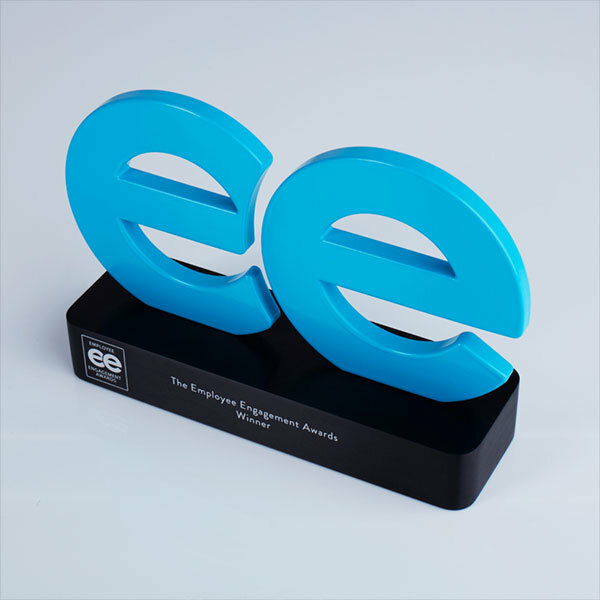 EFX understands the importance attached to recognition schemes, for both the employer and staff, and provides a personal and professional service. 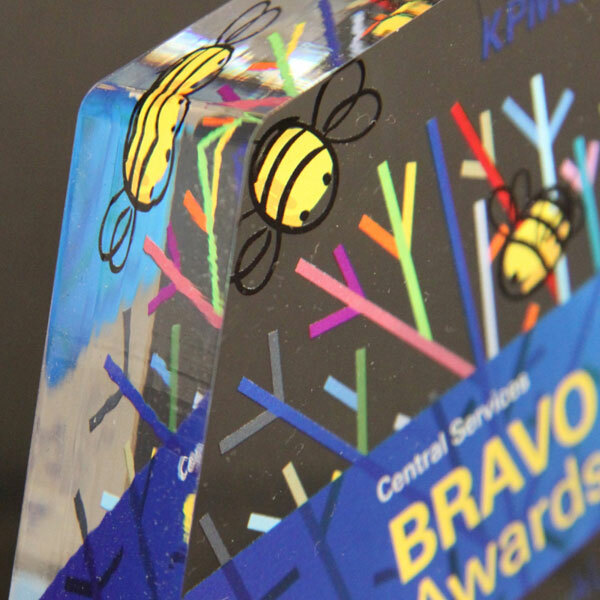 Creating sympathetic designs which impress the recipients and make them feel valued is a crucial factor in the success of all internal reward schemes. 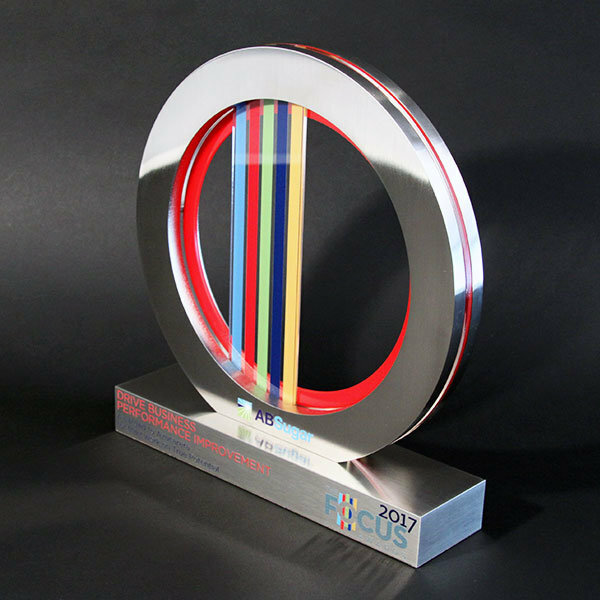 Likewise, efficient service, high quality and reliable delivery are crucial to those personnel charged with organising such events. 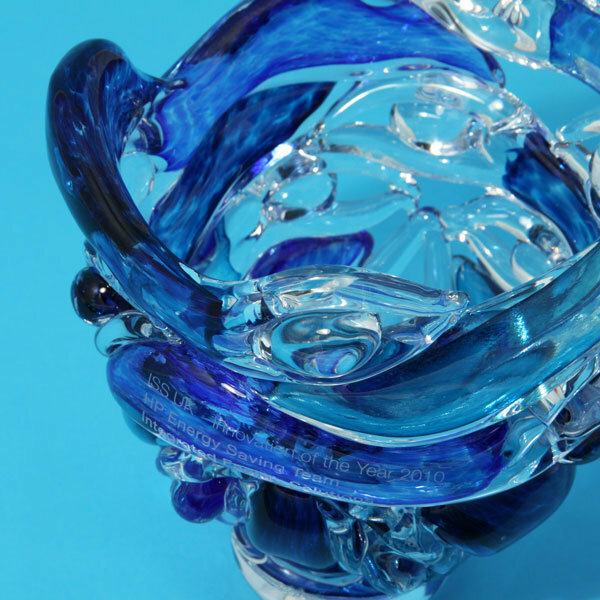 EFX is pleased that so many of its customers return, time and again, with new commissions. 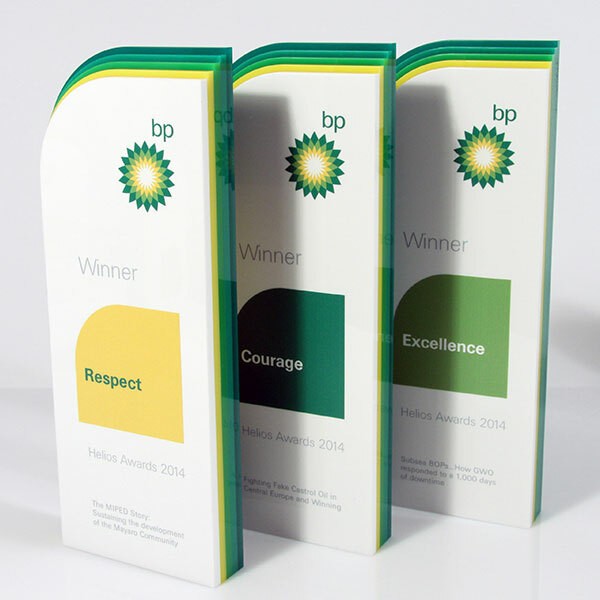 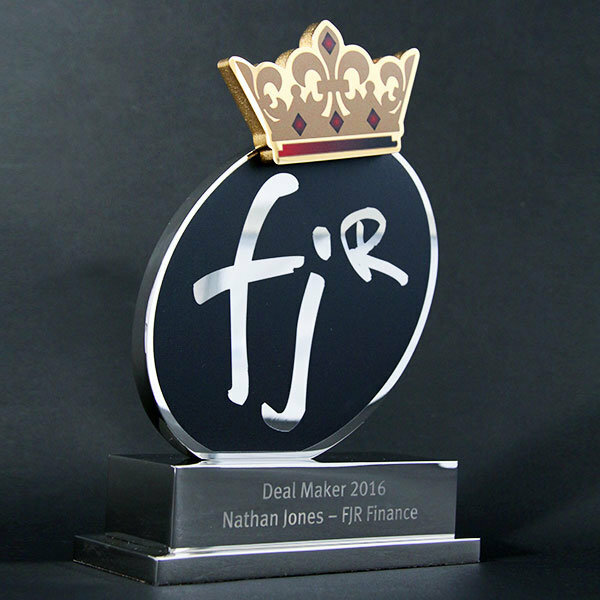 The delight of commissioning bespoke awards for recognition schemes is that their uniqueness adds to the prestige of the accolade. 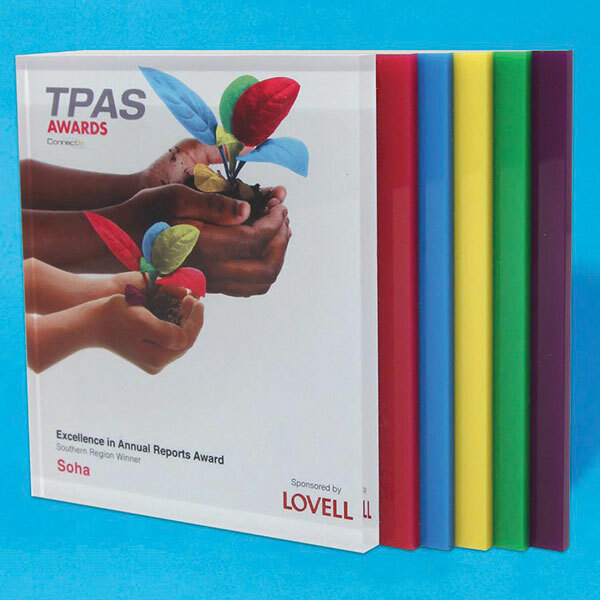 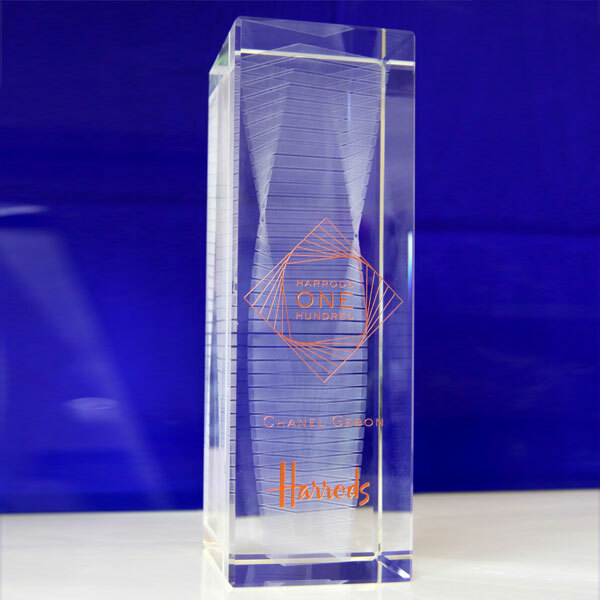 The number of appreciative emails EFX receives from clients, thanking them for helping to make their employee presentation event so special and meaningful, is testament to the positive impact a well-designed and high quality award can have. 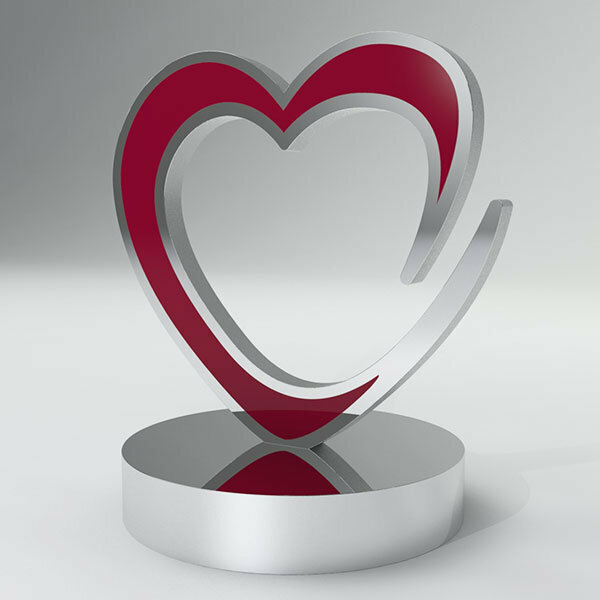 The EFX studio is an excellent source of innovative design ideas, which are worked up in response to a client’s brief. 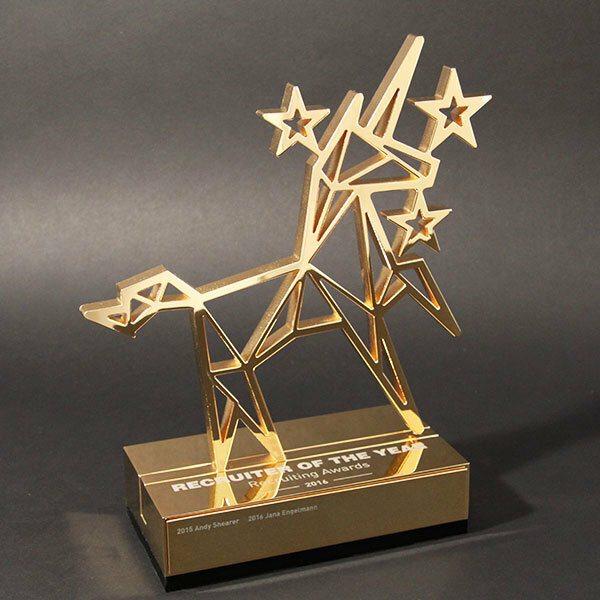 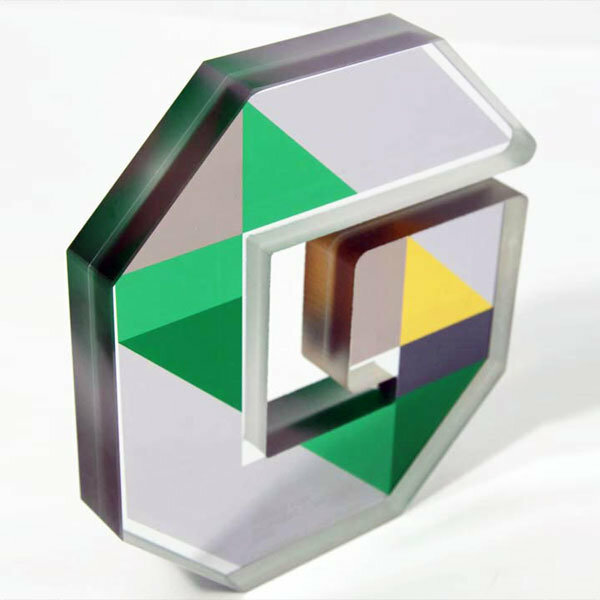 Alternatively, EFX is able to turn customers’ own two dimensional drawings into stunning three dimensional awards, in line with the agreed budget. 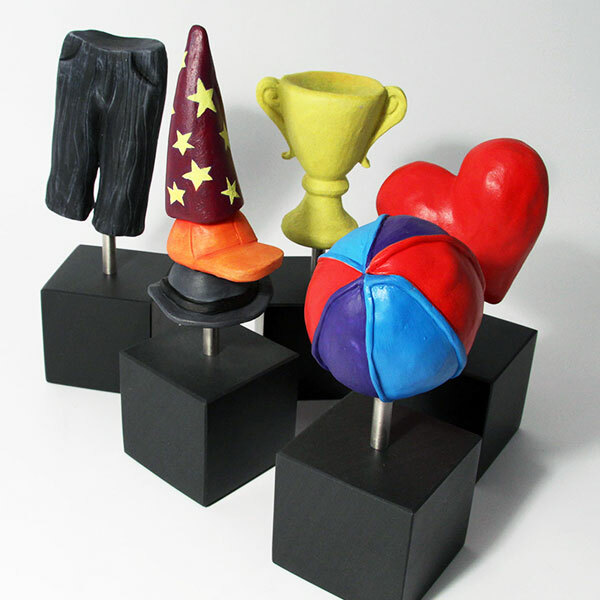 EFX works in a wide variety and combination of materials: acrylic, glass, metals, recycled plastics, wood, resin and stone. 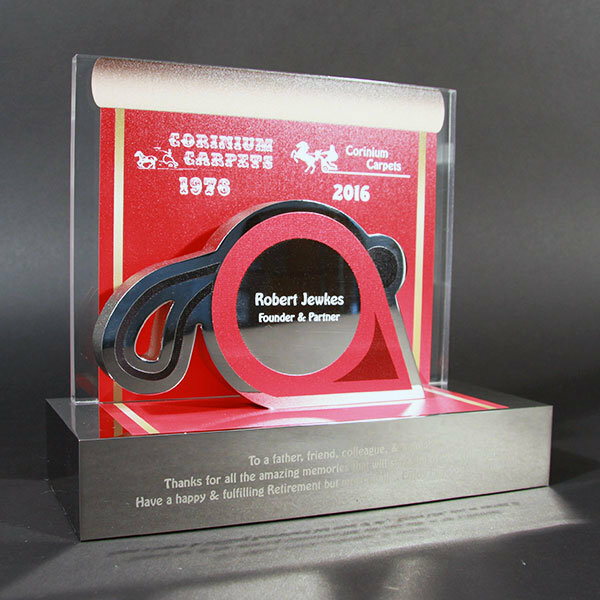 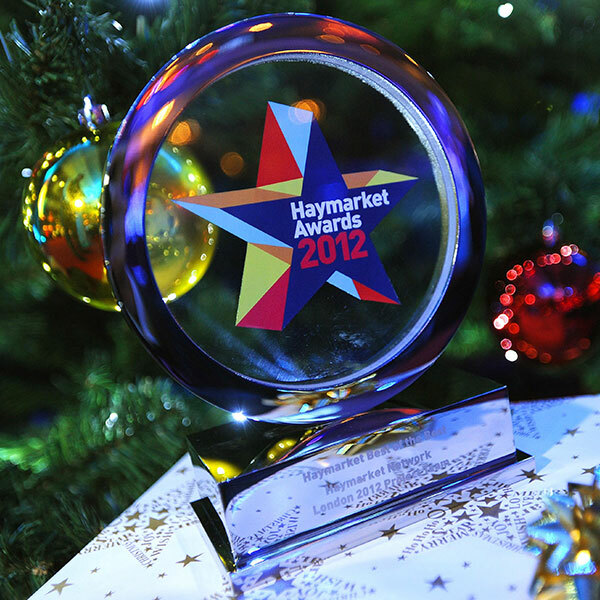 The graphical element is achieved using sophisticated laser engraving and full colour, high definition digital printing. 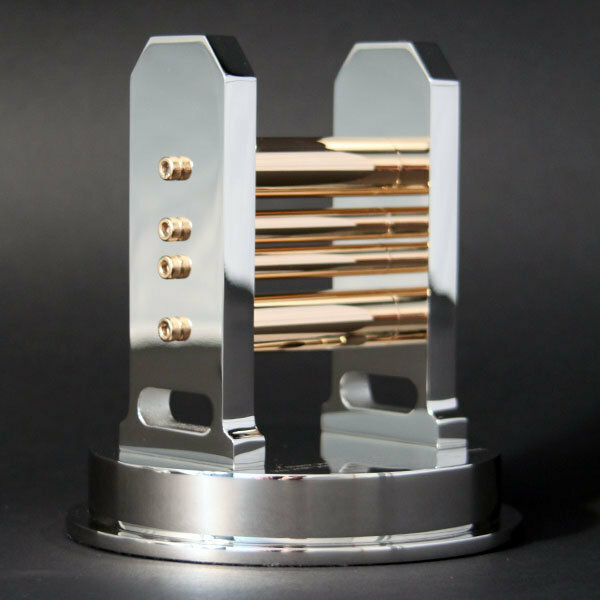 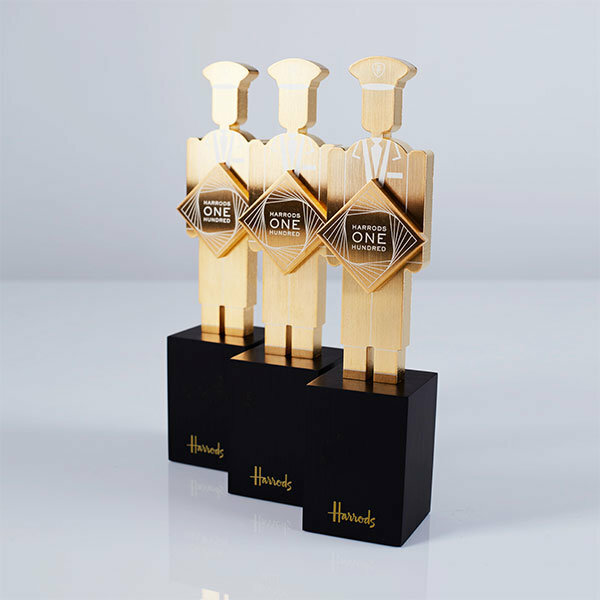 The winners’ details can be an integral part of the main award, incorporated on the plinth or, for perpetual trophies, they can be added to a removable name plate. 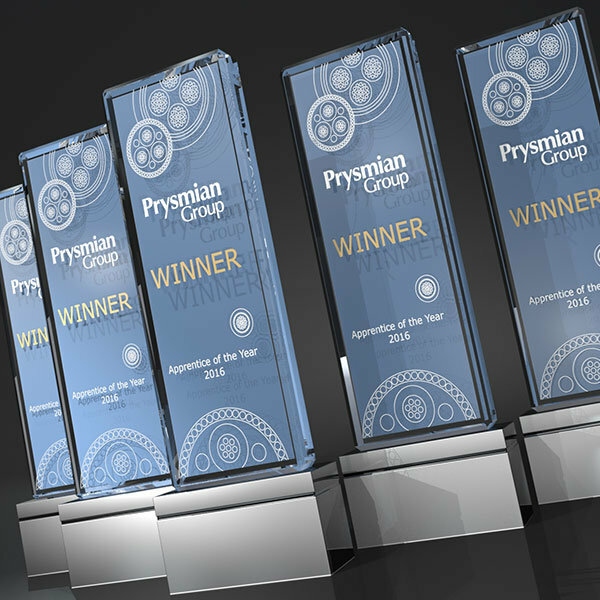 Clients span the globe, including leading retail chains, blue chip manufacturers, international finance institutions, hotel groups and charities. 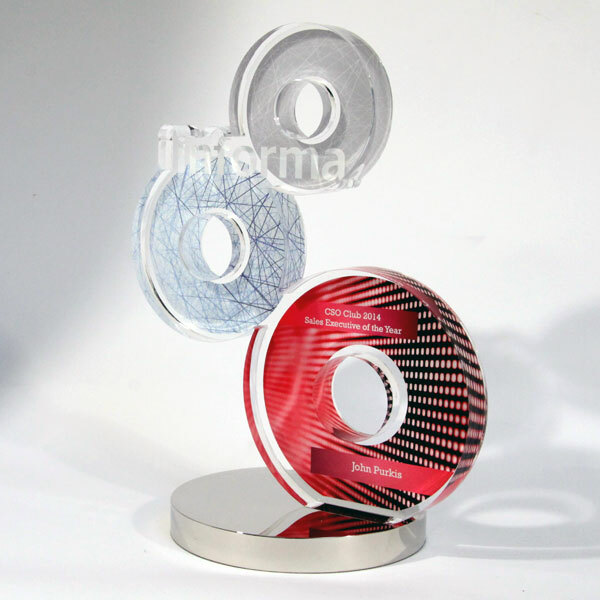 Many clients request complete confidentiality, which EFX always respects.